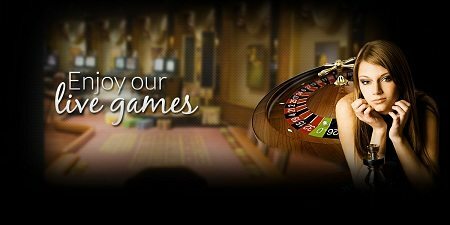 Roulette is one of the most popular casino games that are available all over the world. 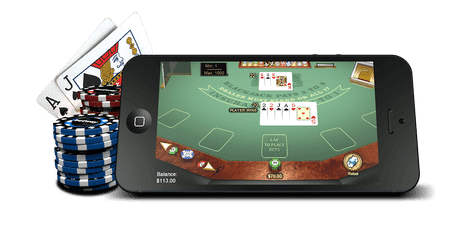 Microgaming, the software giant, has brought for its users, the French version of the game. This can be played online. The users can enjoy this game for free or for some money. 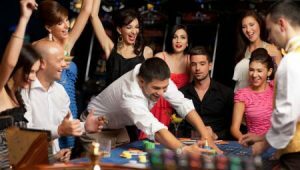 There is an additional feature in the online casino game by the name of La Partage. This additional feature makes the French Roulette all the more exciting and worthwhile. The theme of the French Roulette Gold is beautifully colourful and the high-quality graphics improve the gameplay. The game is designed in 3D. Also, the game can be easily understood and can be played by all kinds of players. The French Roulette Gold comes in 2 variants. 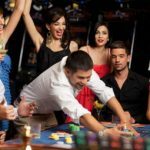 Players who do not want any kind of risk while playing can play for free in order to learn the online casino game. The degrees of risk that are offered in the game vary to quite an extent. For players preferring to put small stakes, the suggestion is to go for outside bets. The list of outside bets has even/odd, black/red, 1-18/19/36. In these bets, the winning rate is consistent. For other players, wanting a higher degree of risk, the option is to go for inner bets. These have columns and dozens. The inner bets have returns on them in the ratio of 2:1. Also, in the inner bets, if you place your bets on just one number, you can win as much as 35x the stake. The special features of the French Roulette Gold include an Autoplay Feature. 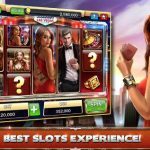 This feature lets you enjoy your game with an uninterrupted number of spins. You can get the number of times you want to set the number of spins to 100. There is more to French Roulette Gold than inner and outside bets. These bets include Les Orphelins, Tiers Du Cylindre, Les Voisins Du Zéro and others. In this, the limits that you can bet lie between £2 and £800. These limits are put on the combination of red/black bets. For straight bets, the wager should be set between £2 and £100. A typical example of a French Roulette game is represented by this online casino game. 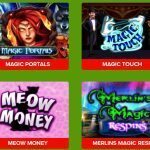 Players who are fond of Roulette would definitely love to try this game by Microgaming. The winning stakes that are offered are high. 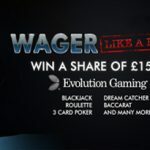 The range of the wager is definitely a plus point. Play Online and Mobile Now!